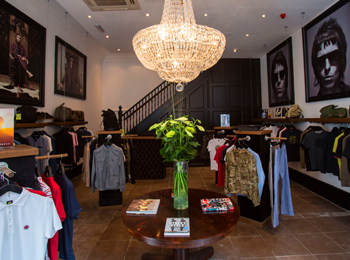 Pretty Green is delighted to announce the opening of its 11th UK store, on 16th June in Leeds. The store is situated on the popular King Edward Street in the Victoria Quarter. 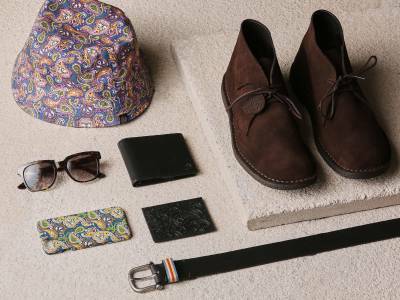 The Leeds store will showcase the whole Pretty Green range including Black Label and an extensive accessories range. The store will also act as a music venue giving an added dimension to the retail offer. 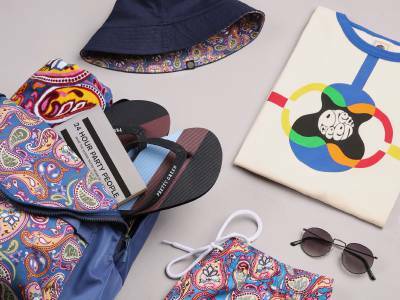 It’s been a busy year so far for Pretty Green celebrating their 3rd birthday on the 4th June and launching an exclusive limited edition eyewear range. The label with its rock and roll inspired flavour continues to evolve and sees further growth for the future. Head over to our Facebook page here to take a look around the store.